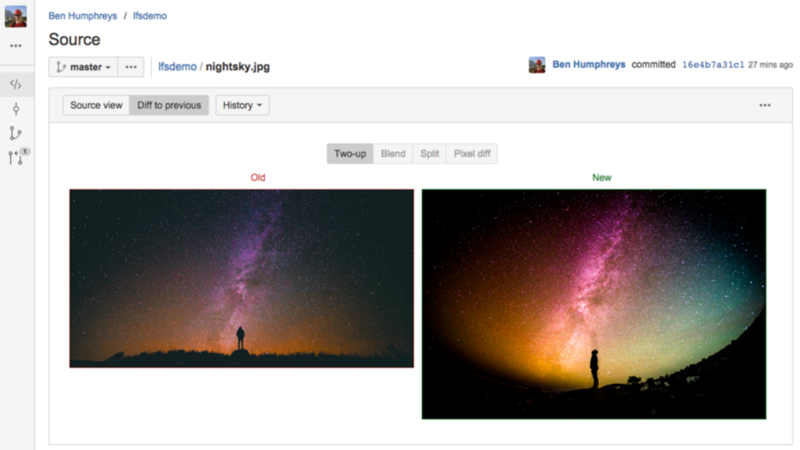 As companies and teams become larger, more and more repositories are created. It becomes increasingly difficult to find the needed repository. 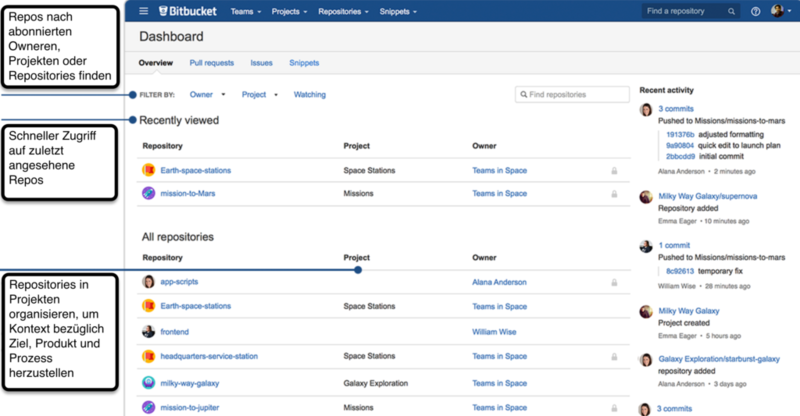 Projects make it significantly easier for teams to organize their repositories. Pull requests are valuable, but sometimes they can cause too many changes to keep track of easily – for example, when team member is tagged as a reviewer for a very large pull request, they will see new updates after each sip of coffee. 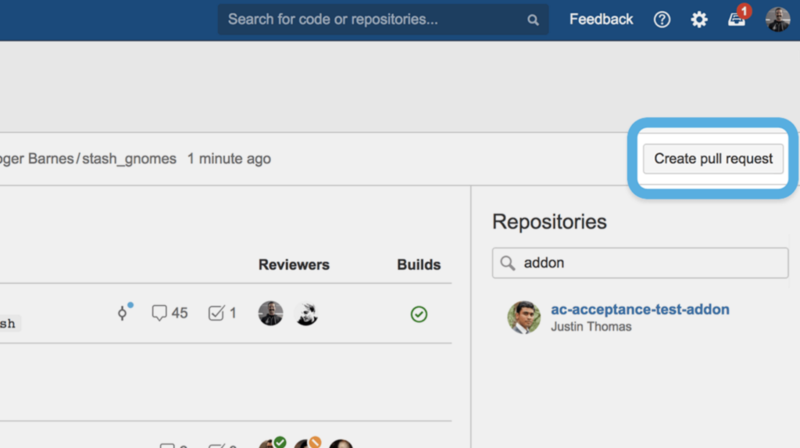 Bitbucket shows you exactly what changes were made since your last review. This reduces the tediousness of checking all files for edits, and stops you from having to re-review code unnecessarily. When a developer returns to a review that has updates, Bitbucket automatically provides them with the number of commits since their last review. Thus the developer can limit themselves to commenting on only the most recent commits. The developer can clearly see all pull requests requiring immediate attention. The code reviewer is just as visible as those who set permissions, add comments, create tasks, and cause merge conflicts or failed builds. Having this overview of the progress visible in pull requests keeps code review meetings productive, and work progressing smoothly until it is completed. Modern software teams no longer consist exclusively of developers, but also designers, test and QA experts, and other members. These teams work with objects like graphics, videos, and other binary files that tend to be very large. Originally, Git was not optimized to track large binary files and it used to be impractical to store large objects here. But Git has improved, and can now handle such large files with ease.